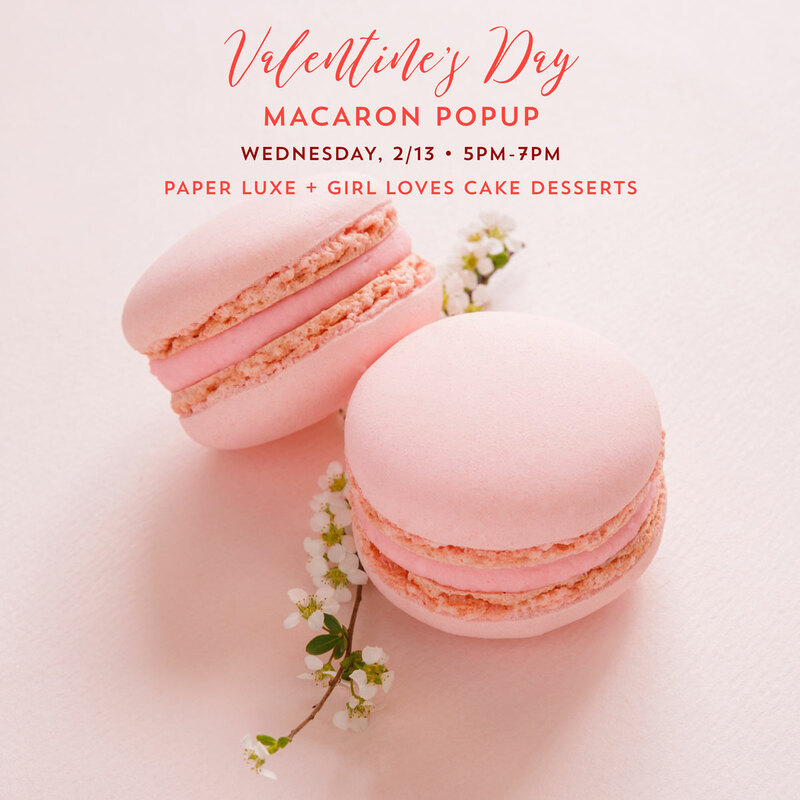 Everyone’s favorite macaron maker Girl Loves Cake Desserts will be in the shop from 5pm-7pm on Wednesday, February 13, 2019. Pre-ordering is highly recommended as Erin’s in-store supply tends to go super quickly, especially around holidays! All flavors are gluten free. $2 each, 6 pack for $12, 12 pack for $22. Tax included. Email girllovescakedesserts@gmail.com by Friday February 8th at 8pm to pre-order for easy pick up. She will confirm your emailed order.